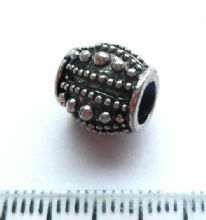 Beads with a large hole - will fit on 4mm thong / chain. 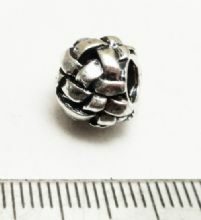 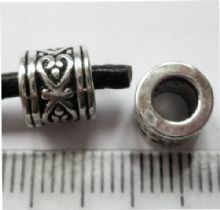 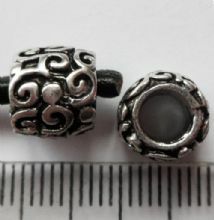 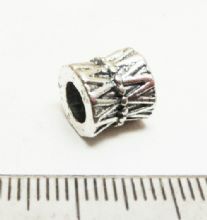 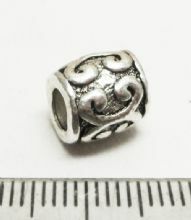 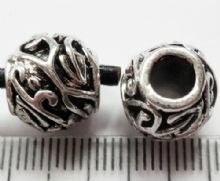 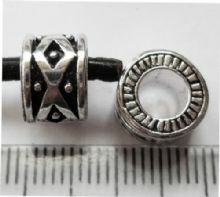 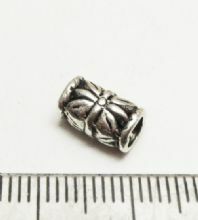 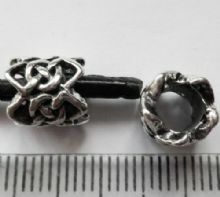 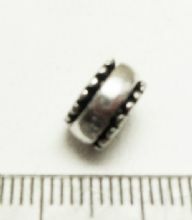 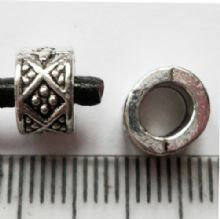 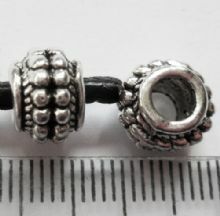 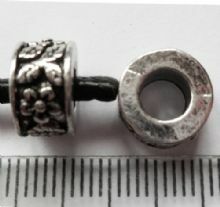 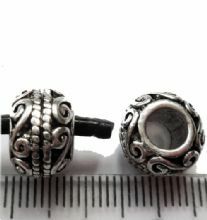 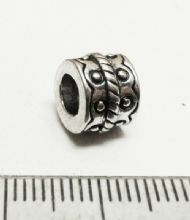 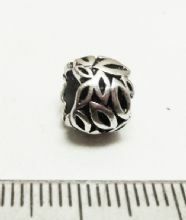 Large Hole Tibetan Silver bead. 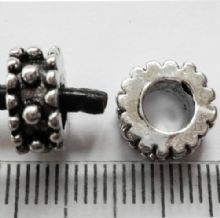 9x9mm with 4.5mm hole.